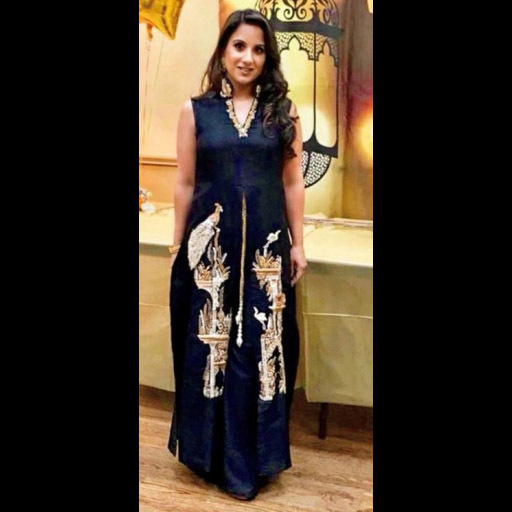 Erum Hosein in Mina Hasan! 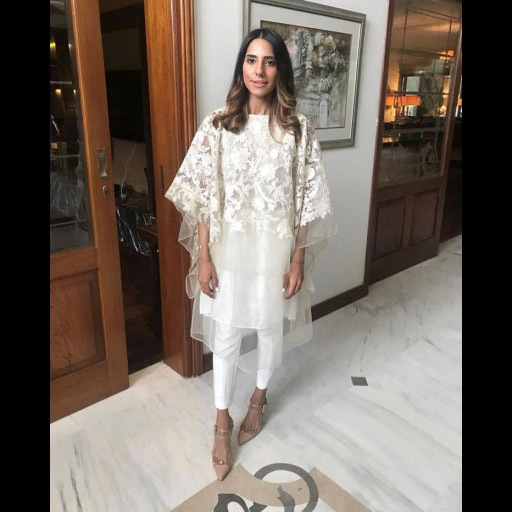 Ansab Jehangir in her own creation. 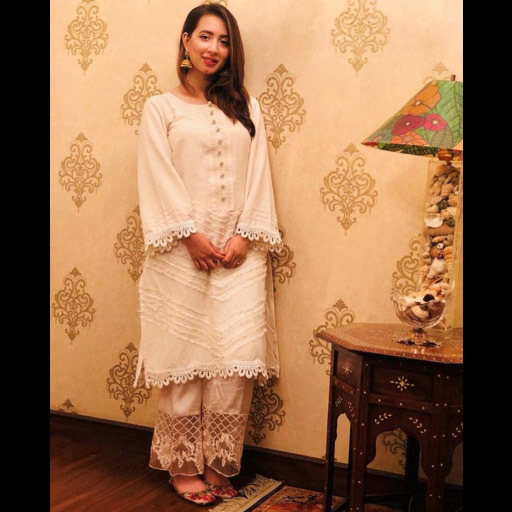 Momal Sheikh in Misha Lakhani! Mawra Hocane in Zara Shahjahan. 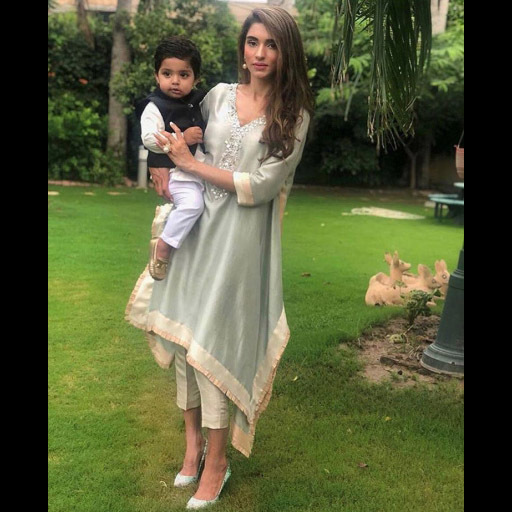 Alyzeh Gabol in her own Miraal By Alyzeh Gabol. 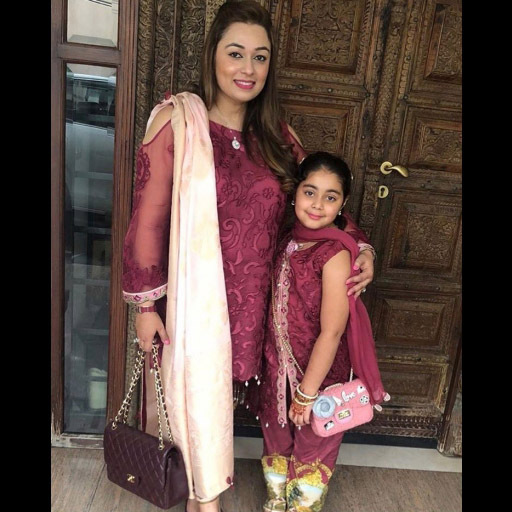 Farah Talib Aziz and Maliha Aziz in FTA! 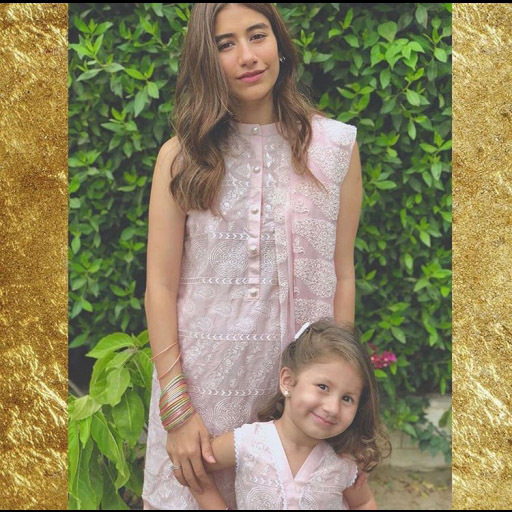 Syra Shahroz and Nooreh in Cross Stitch! Saadia Asad and Schehrezade in Noor By Saadia Asad! Wajiha Imran in Shehla Chatoor! Maha Ahmad Hussain in Sana Safinaz! 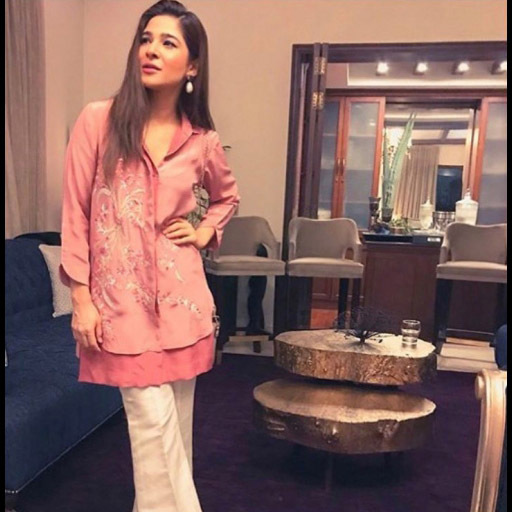 Ayesha Omar in Shamsha Hashwani! 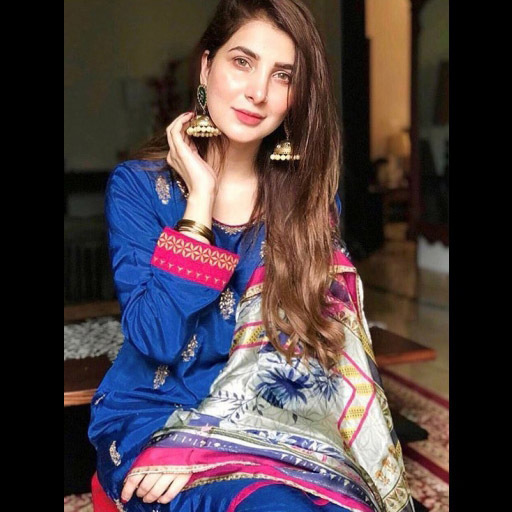 Komal Aziz Khan in Amna Arshad! 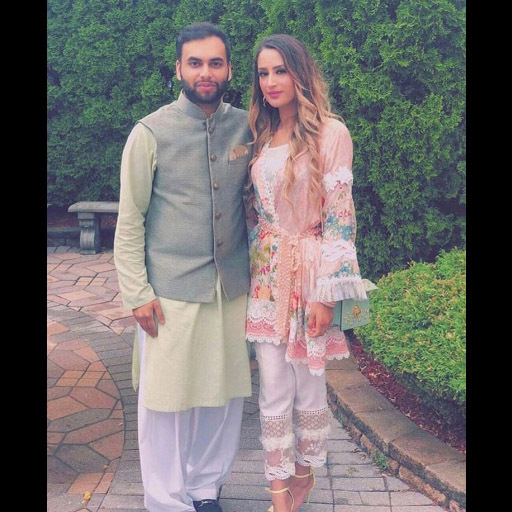 Anam Falak in Ammara Khan! 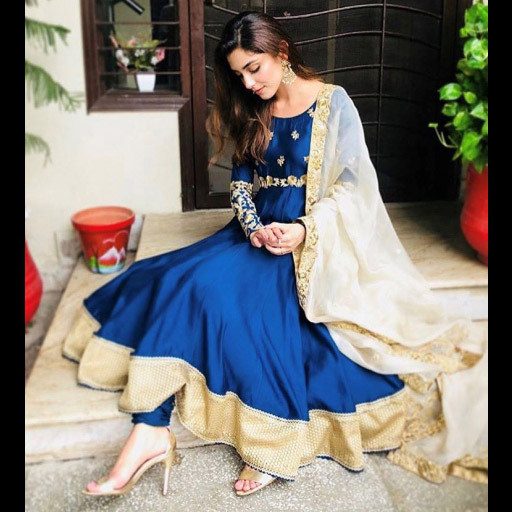 Ambreen Mehkary in Zohra Alam! 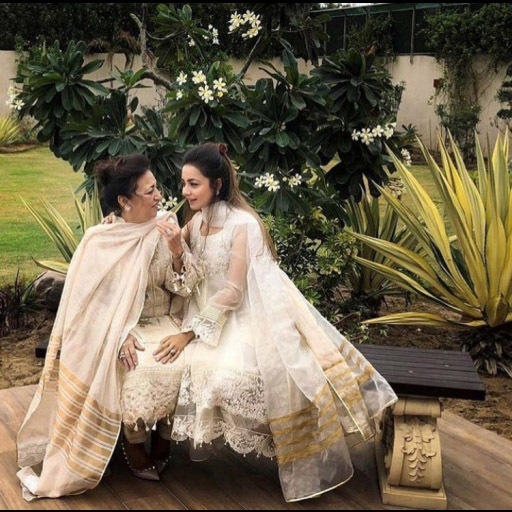 Zehra Elahi in her own Zehra Saleem! 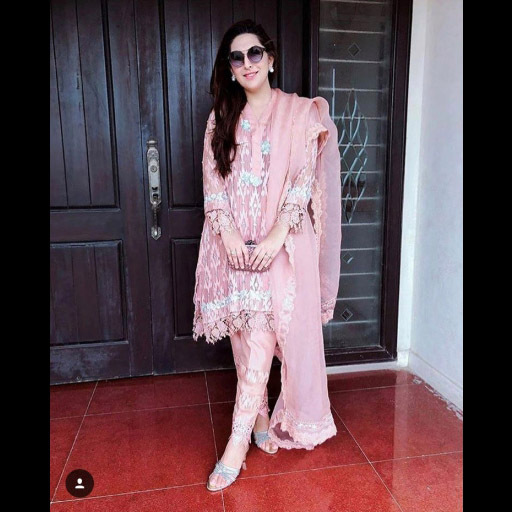 Here's a roundup of ladies who absolutely killed it this Eid! From your favorite actresses to your socialites and glamorous fashionista's, come see which designers they opted for!